To ensure a more convenient stay, Tehran Municipality is preparing to launch a travel card for tourists, allowing both foreign and domestic visitors to take advantage of cash-free public transport and entry to museums across the capital. The card can also be used to use payphones and access the Internet. 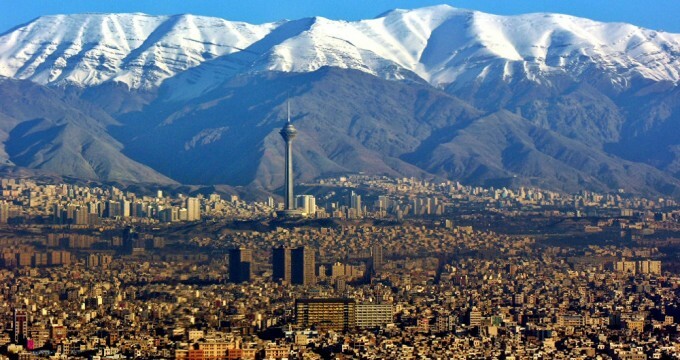 Tentatively called Tehran Card, “this prepaid card is similar in function to Istanbulkart and London Pass and aims to offer the same services,” said Farzad Hoshyar, the head of Tehran Tourism Headquarters at the municipality, Mehr News Agency reported. Officials have not yet finalized the name for the card, but they intend to launch it before winter. More details, such as where the card can be topped up and exactly where it can be used, will be made available later.